James E. Busk has many years of valuable experience working in a variety of industries. He has consulted in situations ranging from the development of immediate cash flow projections to long-term strategic planning. His engagements have encompassed operational assessments, cost and workforce reductions, cash management, and vendor negotiation. His transactional work includes debtor consulting, creditors’ representative and analyst, secured creditor’s advisor, and acquisition consultant. Additionally, Mr. Busk has vast experience overseeing troubled real estate. He has acted as a receiver, a consultant to receivers, and a lead associate on residential developments, restaurant, investment, recreation, and commercial properties. His experience includes work in Illinois, Indiana, Wisconsin, Texas, North Carolina, and West Virginia. Mr. Busk has supervised the completion of real estate projects and has managed both commercial and residential developments. He has consulted developers and lenders with respect to troubled real estate projects. He also has consulted on real estate development and property liquidations. Mr. Busk possesses the skill of managing a short-term crisis while not losing sight of long-term goals. His strategic training provides insights into his clients markets and the probable outcome of the business situation. Mr. Busk has substantial experience advising troubled companies that operate in a variety of industries including real estate, construction, manufacturing, distribution, healthcare, advertising, mining, trucking, printing, staffing, internet, food processing and construction. 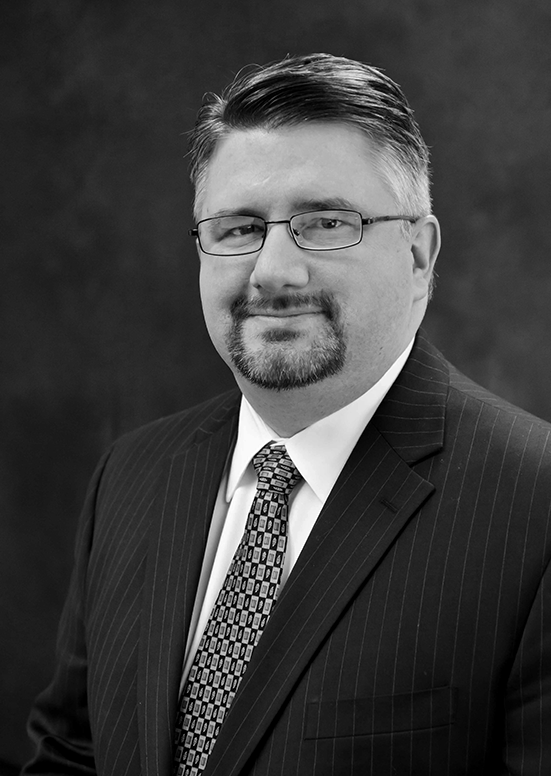 Mr. Busk has a diverse background as an Operating Manager, Sales and Marketing Executive and Financial Consultant. Prior to joining High Ridge Partners in 2001, Mr. Busk was a Restructuring Analyst in Arthur Andersen’s Global Corporate Finance Group. He also acted as the Manager of Financial Planning and Analysis for Chamberlain Group Inc. which is the world’s largest manufacturer of garage door openers, a subsidiary of $1.1 billion conglomerate Duchossois Industries Inc.
Mr. Busk has a Bachelor of Business Administration (1993) and a Master of Business Administration (1996) from Loyola University Chicago. He is a member of the Turnaround Management Association and the American Bankruptcy Institute. Mr. Busk developed and taught a Turnaround Management class for the Graduate School of Business at Loyola University Chicago. He also was an Adjunct Professor for the Business School at Robert Morris College.